The Trudeau government is moving toward a Clean Fuel Standard (CFS) for Canada—basically, a set of government mandates to use transportation fuels that are lower in greenhouse gas emissions. 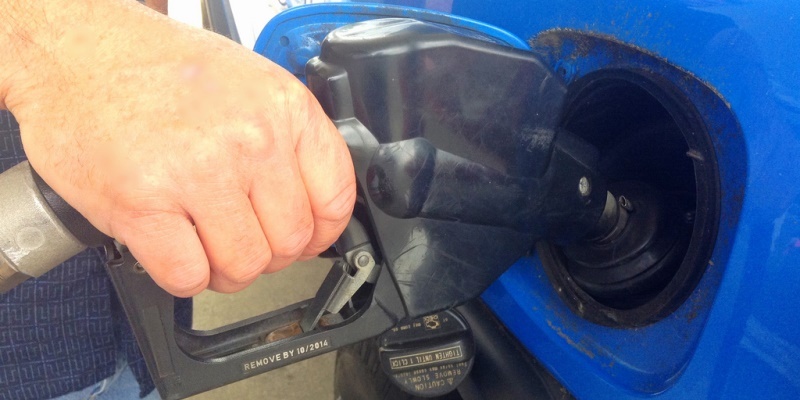 As I observed last year, the CFS might raise gasoline prices at the pump by five cents per litre, and hike the price of natural gas and other energy prices as well. The Alberta economy could lose one per cent of GDP by 2030. And in Alberta, this would pile on top of other climate regulations such as the 100 megatonne restriction on oilsand emissions, methane gas reduction regulations, and of course, Alberta’s carbon tax. Both the Canadian Manufacturers and Exporters (CME) and C.D. Howe have expressed concerns about the clean fuel standard and called for a “fully costed economic review” of Ottawa’s national CFS plan. If the way the Trudeau government introduced its carbon backstop plan is any guide, you shouldn’t hold your breath for that review. One important thing to understand about clean fuel standards is that they are akin to a carbon tax. Ottawa is simply imposing a tax on top of its proposed escalating carbon tax, which will bite, if one remembers, at $50 per tonne in 2022. Here’s how clean fuel standards work. Government forces fuel importers and providers to use fuels that lead to lower greenhouse gas emissions. Those that cannot do so economically can buy “clean fuel credits” from the suppliers of those cleaner forms of power, whether that’s ethanol fuel, wind power, solar power, etc. One reason governments like clean fuel standards is that they satisfy several desires of governments without being obvious to taxpayers. Clean fuel standards work by forcing people to preferentially buy lower-carbon fuels—fuels which, as we’ve seen vividly in Toronto, tend to be significantly more expensive than conventional natural gas, hydro or nuclear power. A second benefit for government is that clean fuel standards are a type of subsidy to businesses and energy forms they favour. By forcing consumers to buy certain kinds of fuels, the providers of those fuels can get subsidies from the people who have to buy clean fuel credits. Finally, Ottawa likes to boast about carbon tax “efficiency” while ignoring fundamental principles of carbon taxation. One of those principles is that carbon taxes must displace other carbon regulations. It must be fully “revenue neutral,” with revenues used to offset other distortionary taxes such as personal and corporate income taxes. For a few years, British Columbia lived up to the latter standard, but all too quickly, revenue neutrality was off the table. It’s also off the table in Alberta and was off the table in Ontario prior to the rollback of cap-and-trade by Premier Ford. Everyone loves the idea of using more “clean energy,” but governments see this as more of an opportunity to raise revenues and micromanage the energy economy, leaving consumers across the country holding the bag for higher fuel prices and higher everything-else prices that go along with raising the cost of fuels at the intake-end of production. Ottawa should think about Canadian consumers for a change, and stop dumping on us regulation after regulation that lighten our pocketbooks.